Librarians – especially Children’s Librarians – are wild about books. 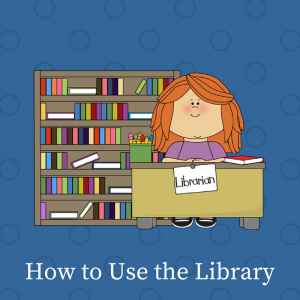 They love not only sharing some of their favorite reads and spending time reading with your kids in story time, but they have lots of tips on ways to make your library experience worthwhile for YOU. As you’ll see in the list below, there are lots of fun, easy ways that you can duplicate the “library experience” at home.